FIGURA THE SILVER SURFER . 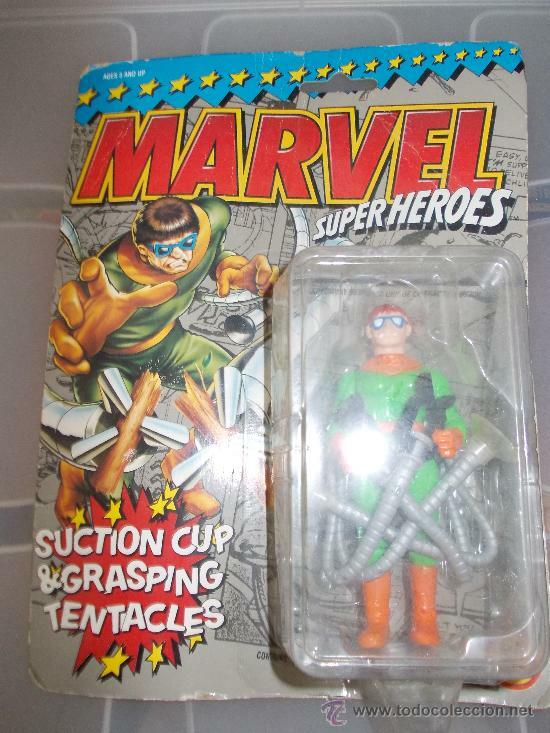 MARVEL SUPER HEROES 1992 TOY BIZ . BLISTER ABIERTO . Oficial Time TC: 22:56:53 TR: 124 ms.